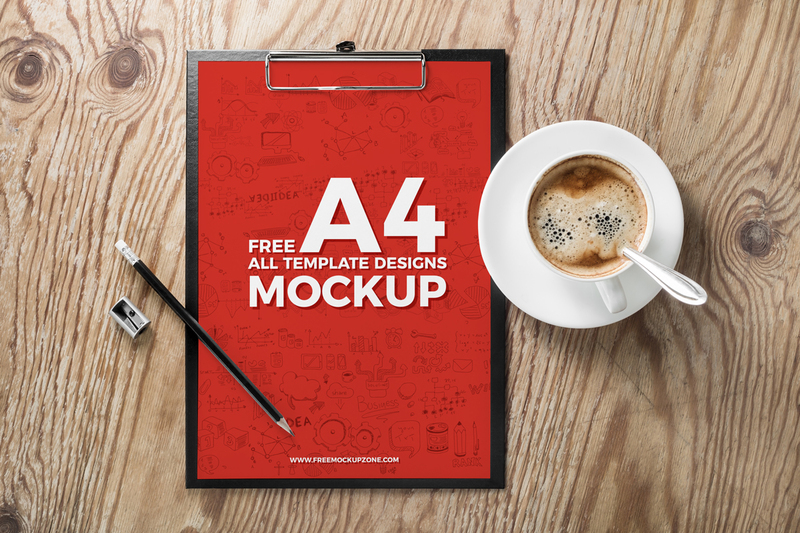 We have for all the designers one of the finest and awesome Free A4 All Template Designs Mockup, which is designed in PSD format. This mockup is perfect for kind of template designs presentation such as flyer designs, letterhead and other A4 advertising & branding materials. Via smart-object layer you can get your desire design presentation to your clients. So, hurry to download it and must watch our free mockups regularly.